Pending that no one minds I use one of the 3 witch huts for a mob drop farm, I'd like to take this land. Doesn't matter if it shows up on the map anytime soon, I'd just prefer that it won't get cropped out. Yes, I built it over 7 months ago. It isn't user friendly or work like at all though. Still, iirc it is the fastest gunpowder farm on the server because there isn't any other hostile mobs in this farm. So I guess it could be fast enough with spider eyes. do you still know the coords of it, or how to get there by nether? is it like experience where you only get them if you kill mobs manually? I desaturated two areas, one in Bongatar and one in Desertopia, which the mapping program kept crashing when I tried to map. Those areas show parts of the map from March. I'm a bit interested in why it failed to render the areas, did you build something with stained/hardened clay blocks or other new items maybe? And if Bong also placed hay bales in the gray area in Bongatar, and nobody else placed them, it seems likely that it was the cause. So well yes I hope the mapping thing gets updated. i didant put hay bales anywhere? idk even where to find them? idk why it's gray i was wonderign? i will check that spot in blacraft? I already answered why it's gray. I desaturated two areas, one in ****atar and one in Desertopia, which the mapping program kept crashing when I tried to map. Those areas show parts of the map from March. Also, the reason why it failed to render could be any 1.6 block, not just hay bales, also new clay blocks and other items possibly. You make hay bales from wheat. Bla are you able to upload the Blacraft map GIMP file and PM the link to me? I've been considering that for a long time. New map up with shows where the world has been cropped. The parts rendered in the old colors were cropped. The flickery areas were moved and will probably have to be loaded in-game before they'll show up properly. 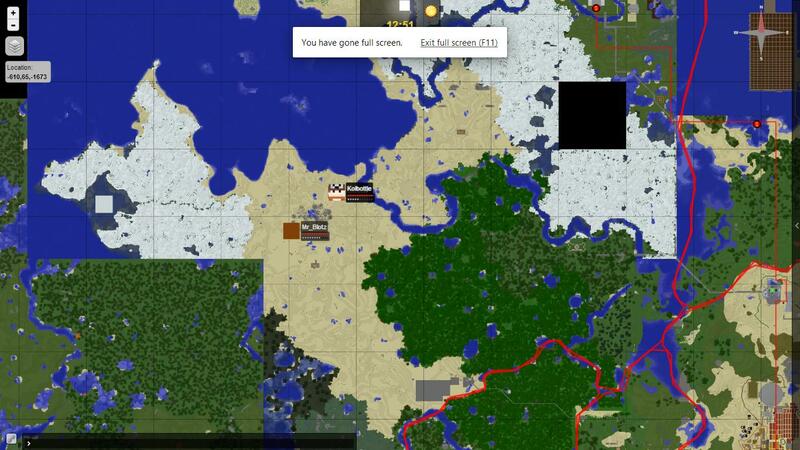 There's also evidence of a chunk error in a desert in the northwest that I plan to fix tomorrow I guess or something. could you upload the world map in a .png file so that i could download it. It will be available here for an unknown amount of time until I delete it. 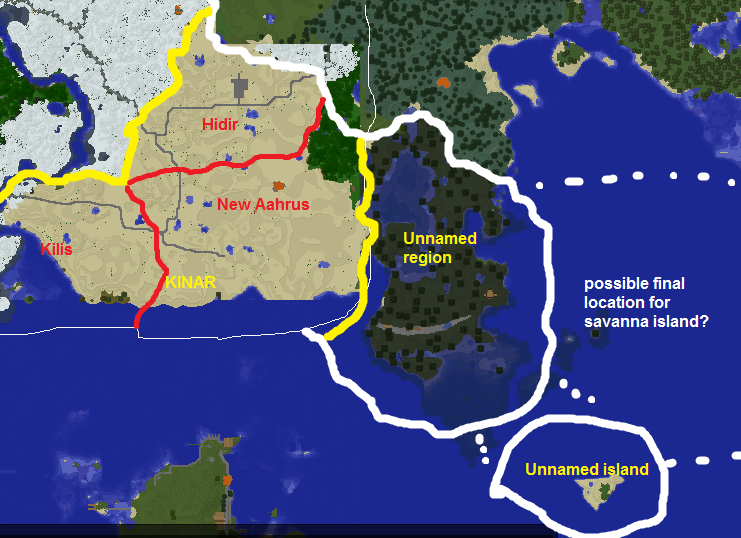 bla could you possibly upload a map with the borders and names removed? thank you! will be deleted at unknown point in time, and time dilation to your reference frames will not be taken into account. Ignore the 20. It puts %20 instead of spaces. 2013 10 25. See file name above. so you know the reason i wanted that map was to map out all the torches and light sources on blacraft. well, a slight complication was that torches on different materials came out to be slightly different colors because the mapping program takes into account blocks below and stuff. easily solved with adjusting the selection tolerance of course. daisies those yellow motherfuckers are the same color as torches and now instead of a torch map we get a torch and daisy map and it'd take at least an hour or more to remove all those **** daisies and even then you wouldn't be sure if you got them all. No, there was a corrupted chunk there, which I deleted and replaced by a copy from a backup, so it's not glitchy. It's glitchy on the map for the same reason that the areas near Quontia are - moved in editor but not visited in-game. 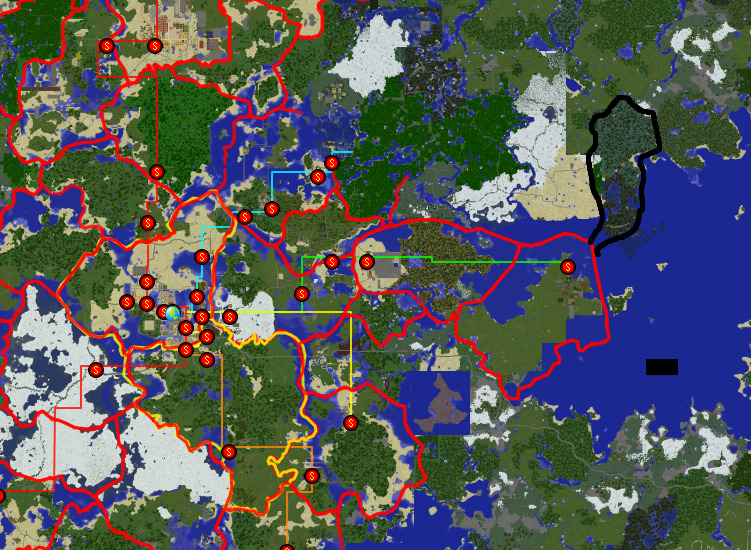 is http://zoom.it/PkPv the official cropped map for 1.7? the desert because that is the only desert close to me that there is a lot of. Don't you want a place closer to spawn? Also, maybe you didn't really see, but there are two buildings there, one is for the portal which was used to get to and from the Mesa before we put another portal over there, or I think that's the portal to the witch farm? I forget what that other structure is over there though. It's not a problem to claim that area though and the portal is convenient. Maybe you could just both own the swamp so you can both build in it? If Yqt just wants to finish a building, you could probably just negotiate it with Jorster and then he could be the 'main' manager there, building without the need to ask Yqt unless modifying Yqt's developments. That would just be my idea. More cooperative areas might be fun and then you both still have plenty of area where you can build without interference. I'm fine with a region there so the negotiation should be between Yqt and Jorster. This topic is now for world maps only.